SAVILLS MALAYSIA — formerly Regroup Associates Sdn Bhd — is planning to enhance its presence in the local residential market and improve its valuation services. International property services firm Savills had in March acquired a 49% stake in Regroup — previously CBRE Malaysia, an affiliate of CB Richard Ellis — and renamed it. Savills’ offer presented an opportunity for the agency to strengthen its presence in the country, says Savills Malaysia managing director Allan Soo. Previously, the firm was attracted to CBRE because of the wide range of services it offered, particularly in the commercial segment, he explains. “You can see that Savills worldwide has almost the same services as CBRE. But Savills will enable us to provide more value-added services to our clients in terms of bringing in funds to acquire developments or marketing these projects and also in bringing in regional and multinational tenants, institutions and individual investors,” says Soo. 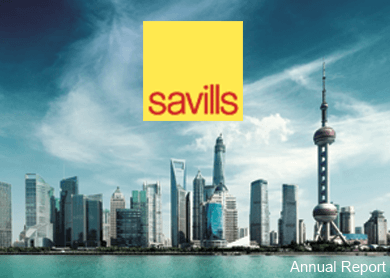 Savills was founded in 1855 by Albert Savill, who set up business in London as Savill and Son. It now has a presence in Europe, Asia-Pacific, Africa and the Americas with about 600 offices. As one of the newest additions to the group, Savills Malaysia aims to tap this global network to enhance its residential marketing. 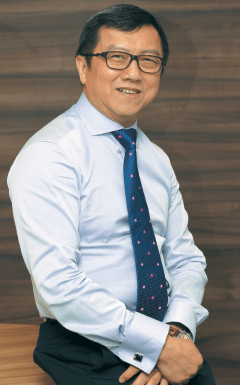 As part of Savills, Savills Malaysia is able to achieve global standards in providing services to its clients and keep up with changes in valuations driven by technology, says Soo. “I remember a time when we were using calculators to do valuations but now, we use lasers to measure and programs to tabulate. This means you have more time to analyse the data instead of just doing calculations,” he adds. This shift in the industry, Soo says, has allowed agencies such as Savills to diversify into other areas, such as project marketing and investment opportunities in transacting assets held by institutions and corporates. Moving forward, Savills Malaysia plans to target high net worth individuals in the residential market even as it maintains its current services, he adds. “We see ourselves as project people and we’ll probably bring in more foreign properties from the UK and around the region to sell here and get Malaysian investors to invest in properties abroad as well. This article first appeared in City & Country, The Edge Malaysia Weekly, on May 18 - 24, 2015.